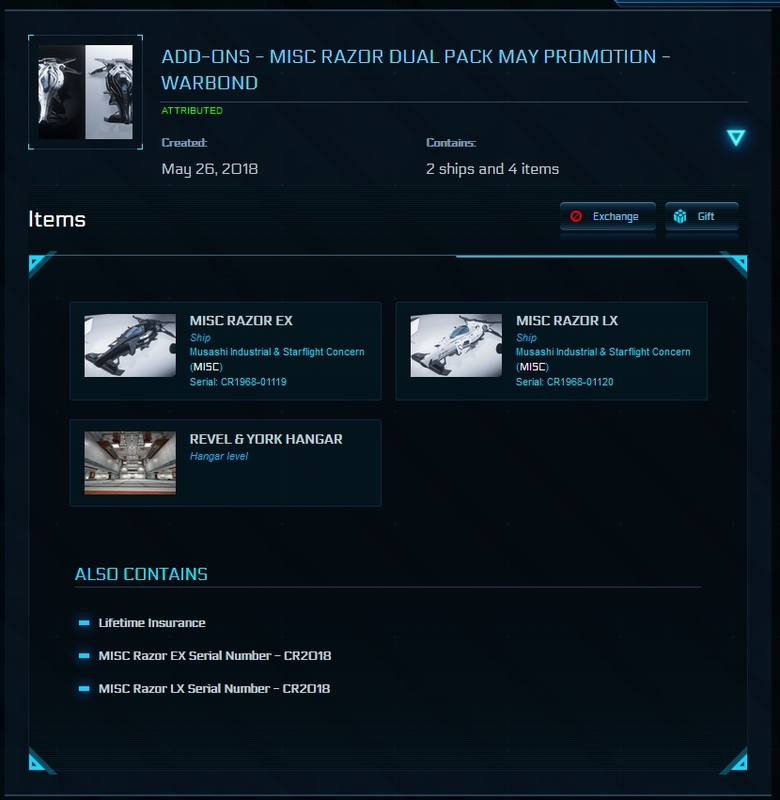 Please PM me if interested in any or all items. 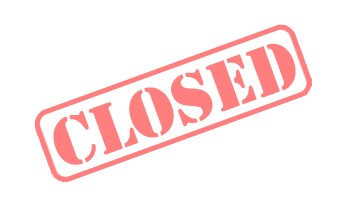 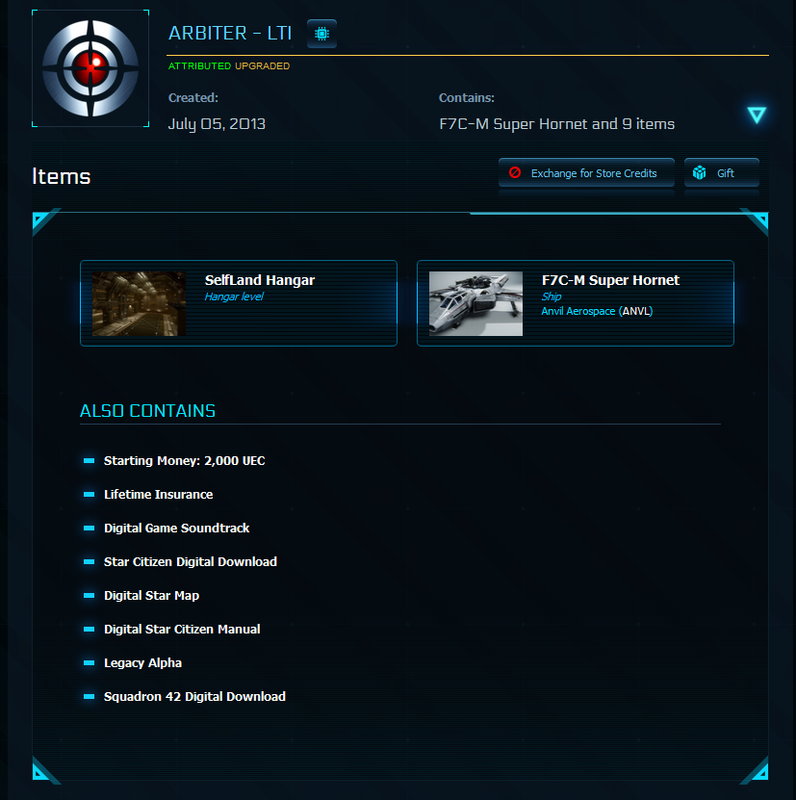 *All items listed below come from my personal hangar or buyback. 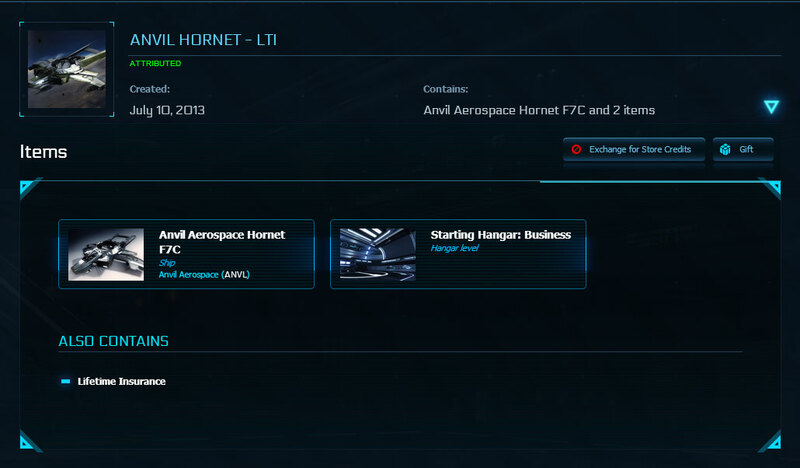 Please feel free to PM me if you have questions and / or if you're looking for an organization to join! 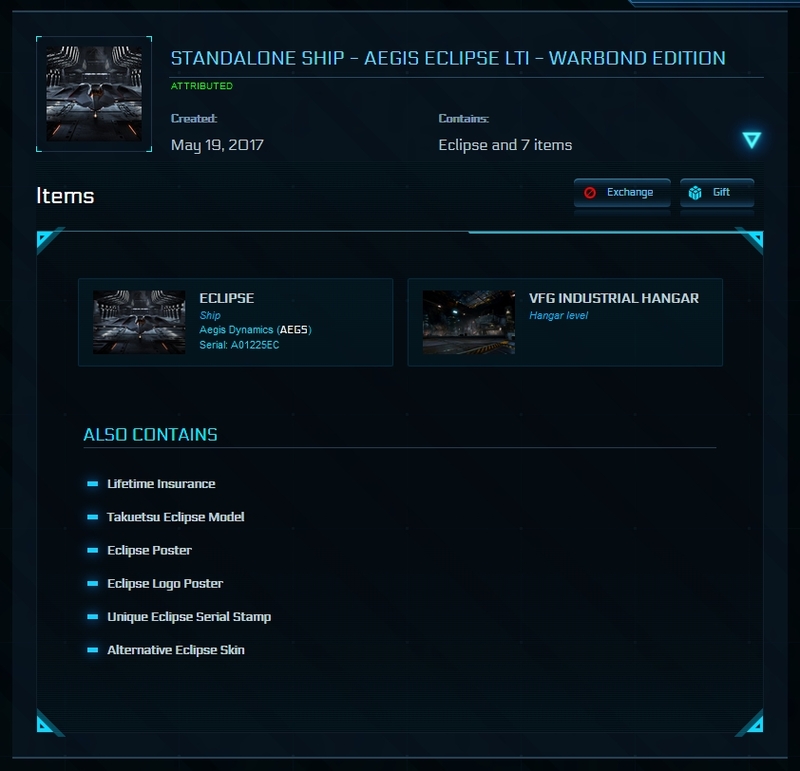 Hi Everyone, Welcome to my store. 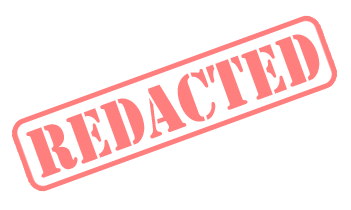 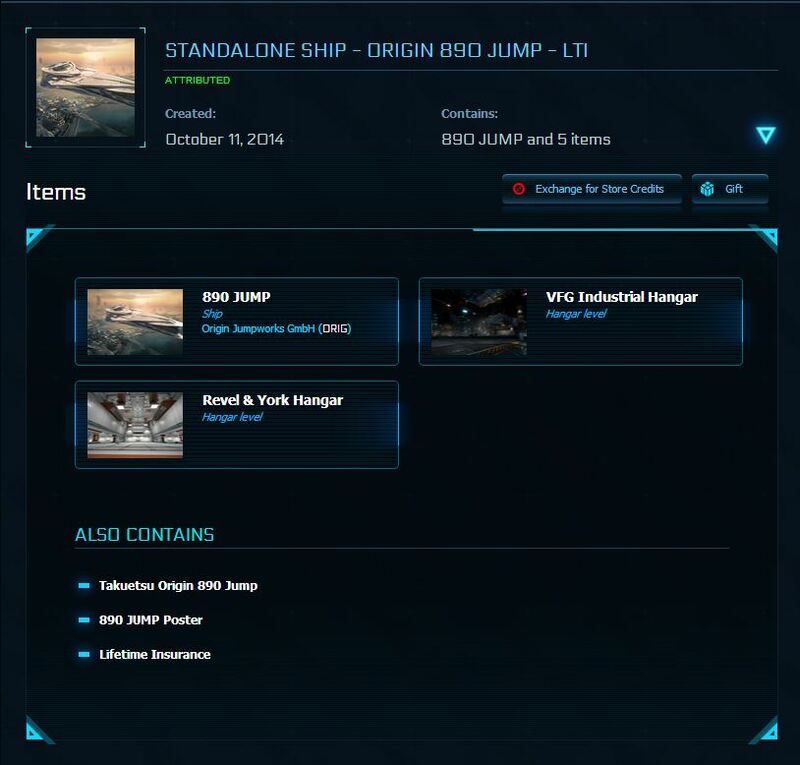 I'm a new seller but have been a trader here for over a little over a year and a half. 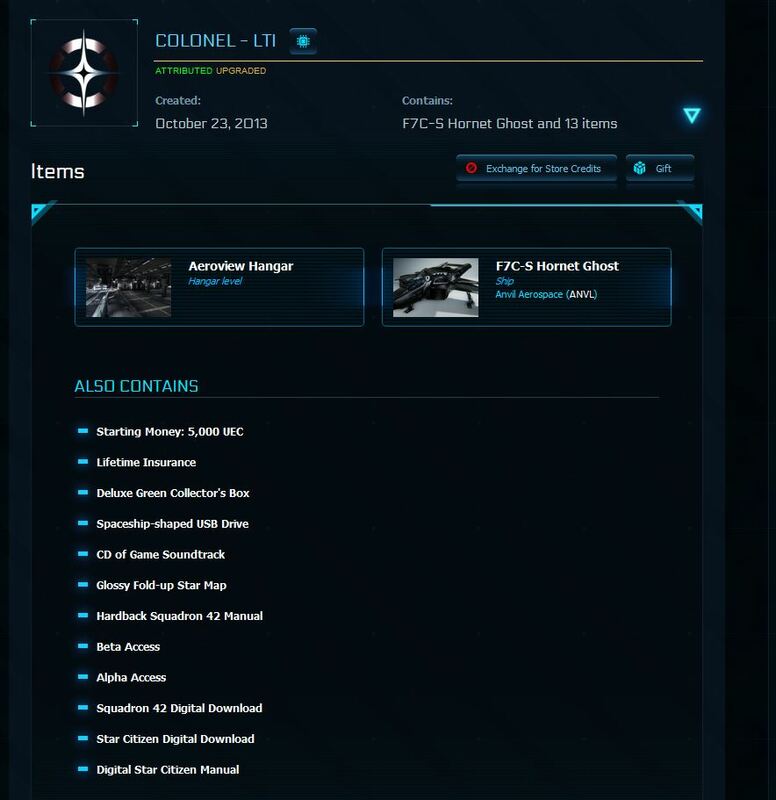 Please let me know if you have any questions or are interested in any items. 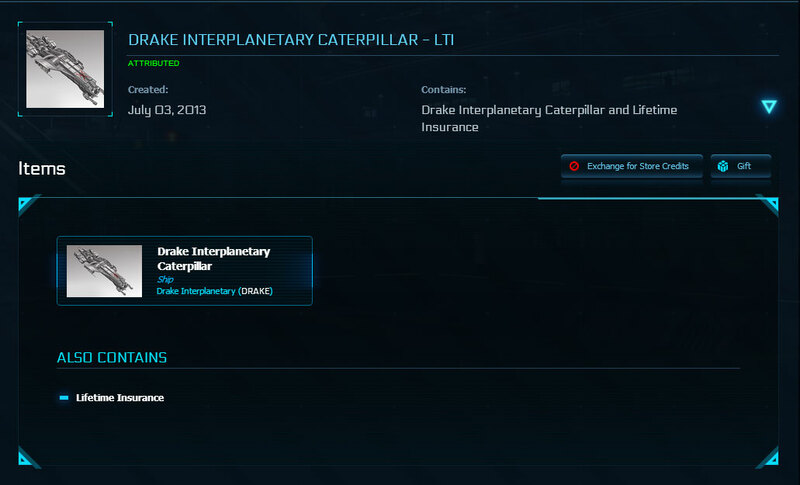 See you in the Verse! 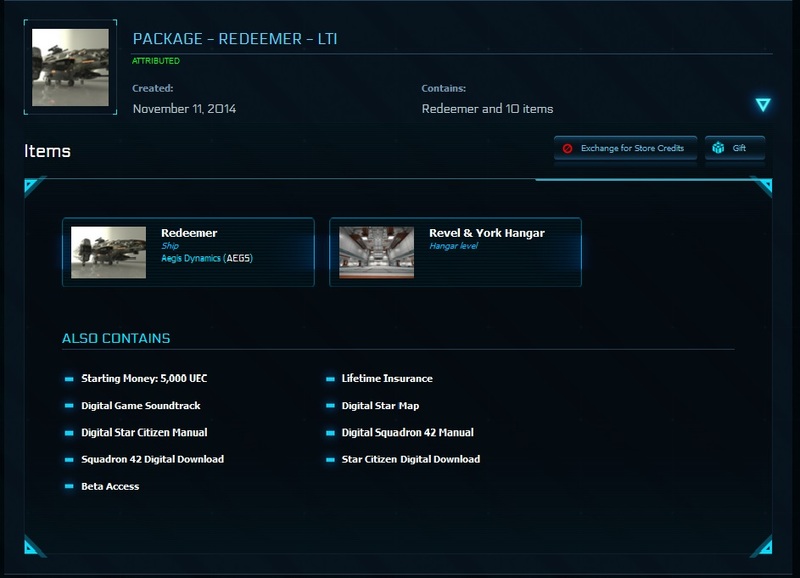 Payment Via Paypal. 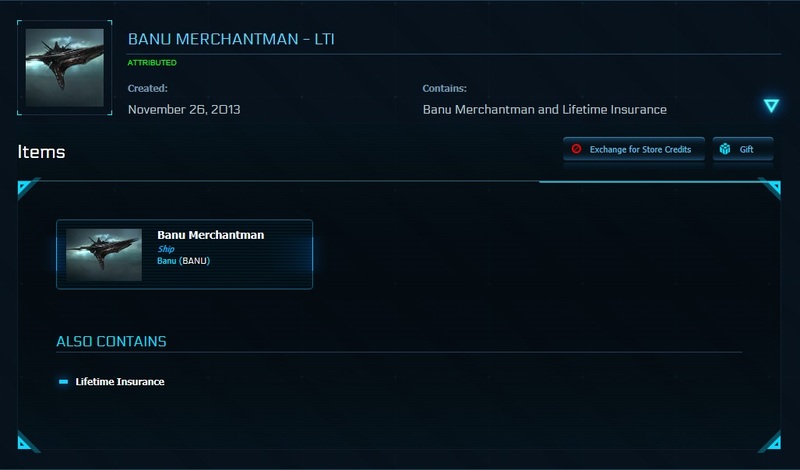 Paypal Fees are Reflected in the Price. 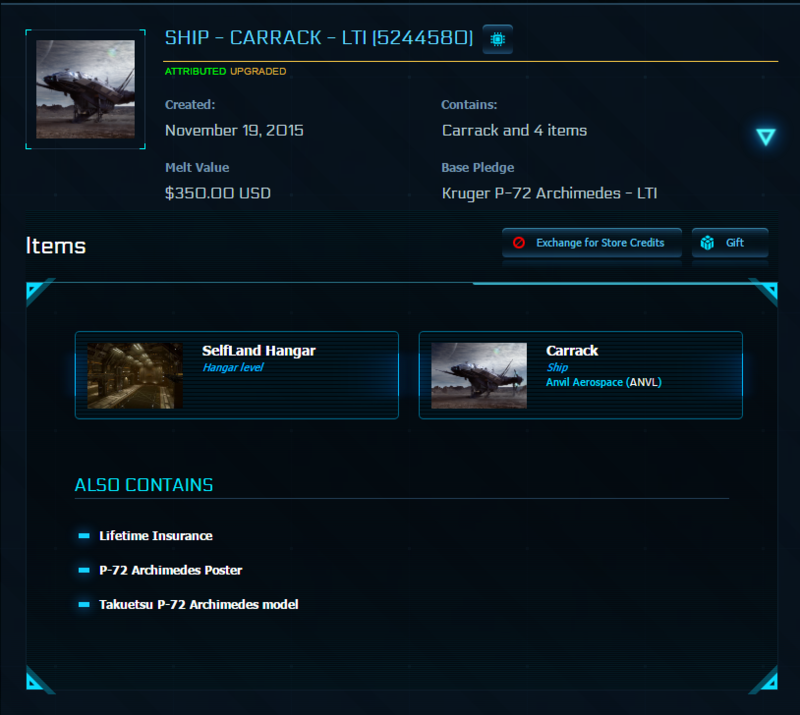 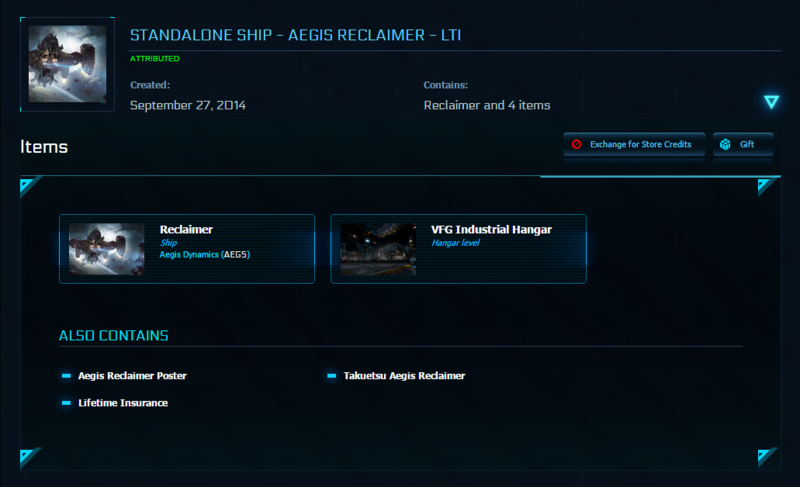 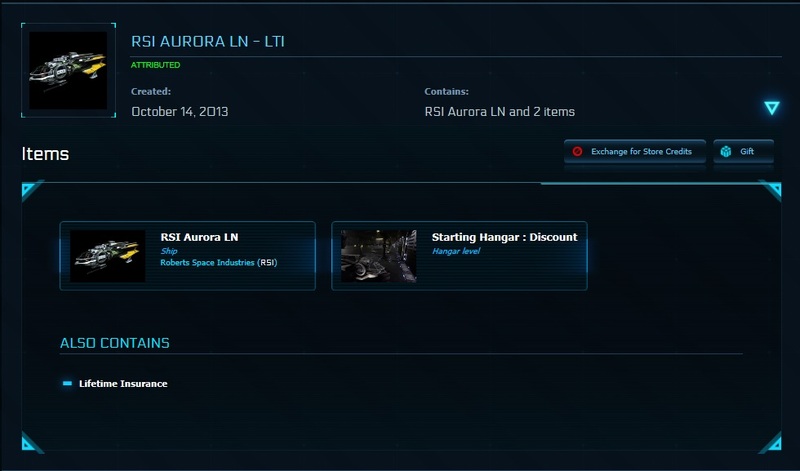 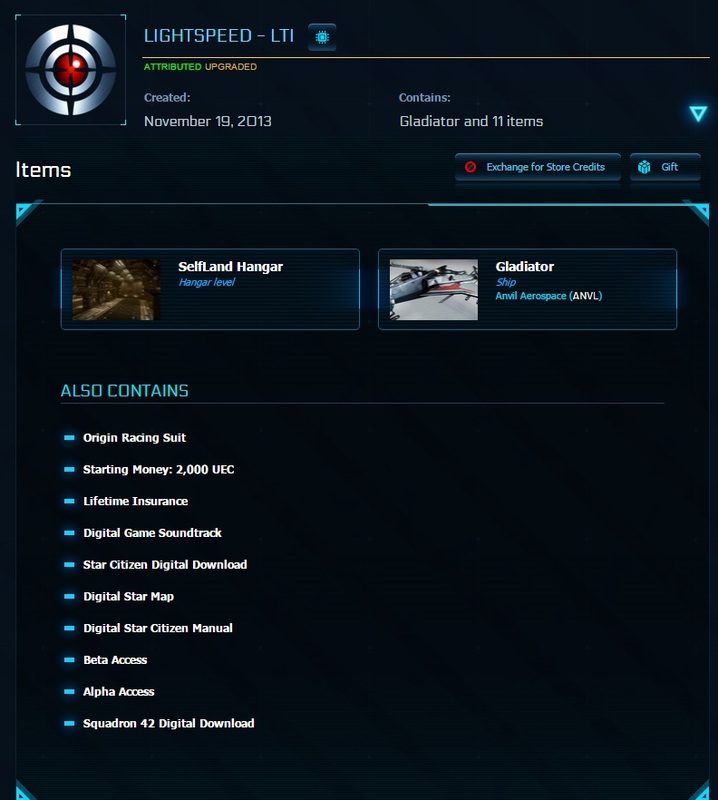 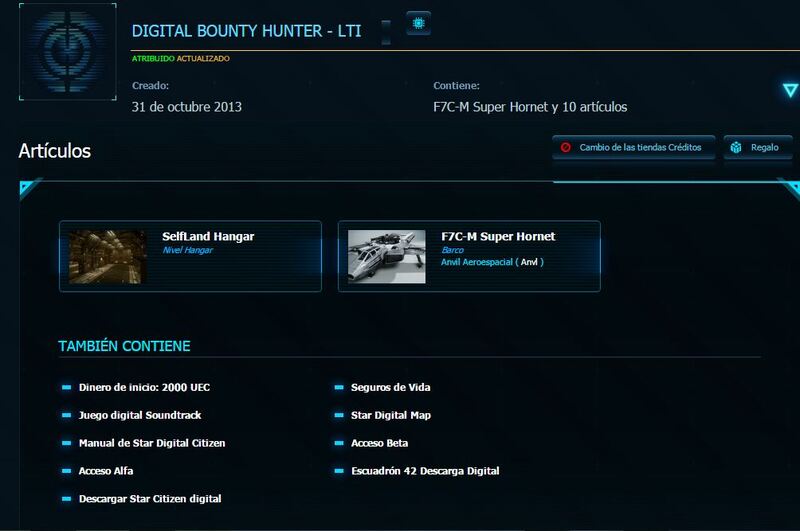 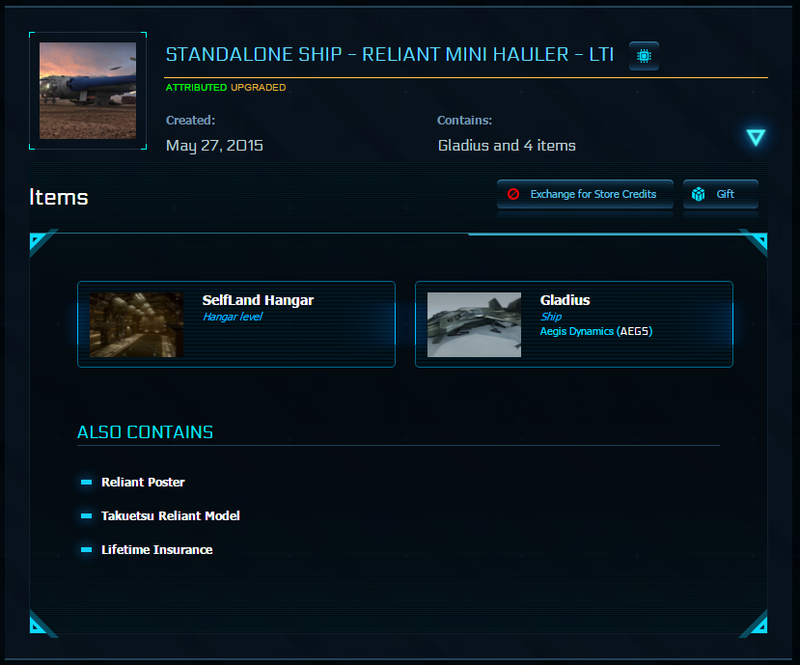 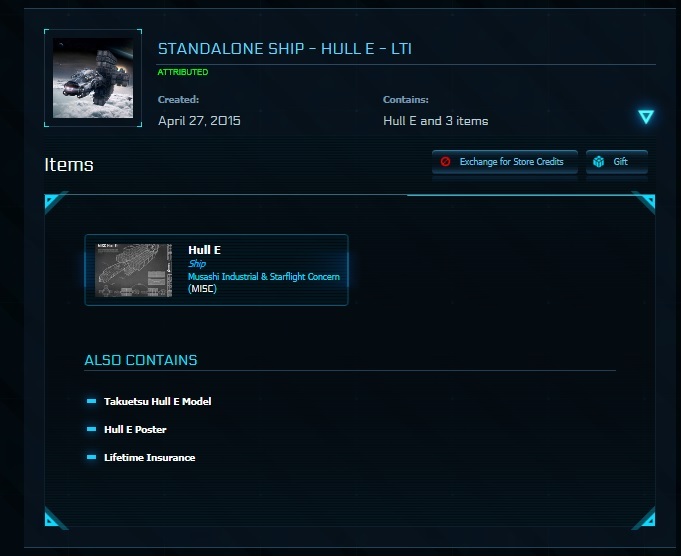 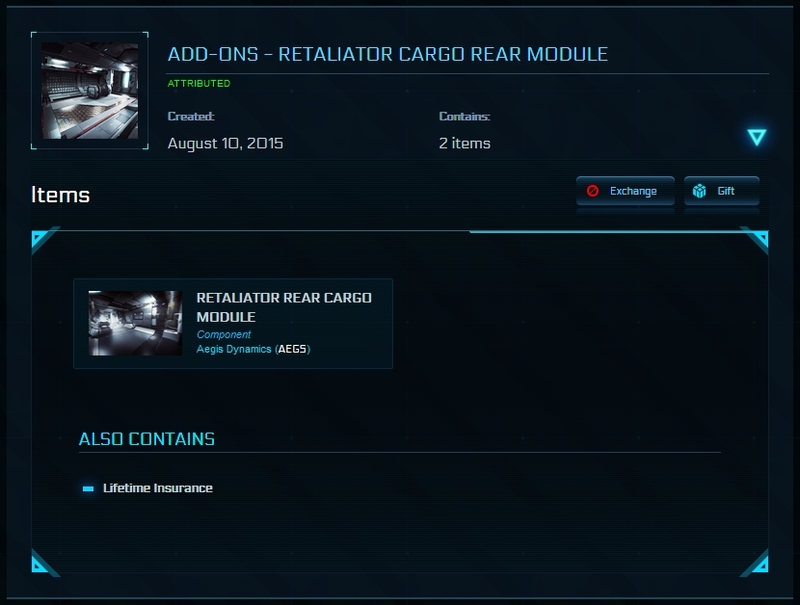 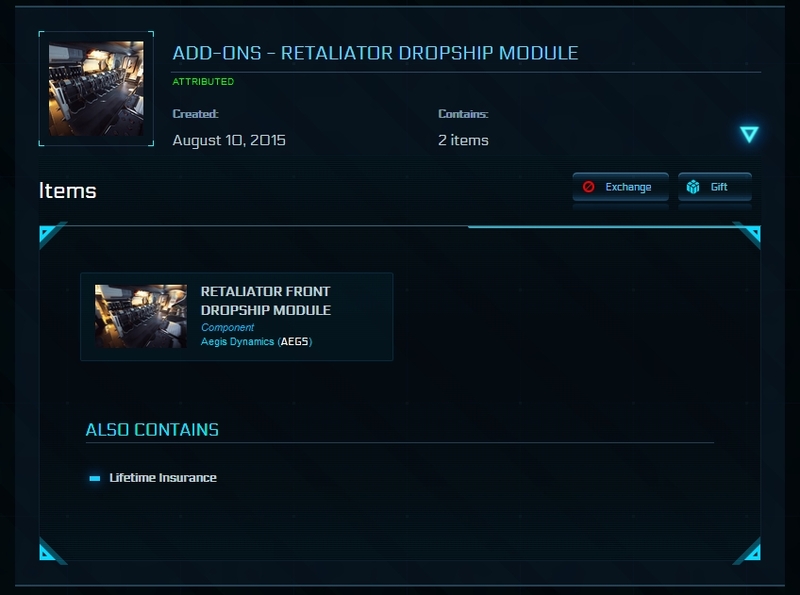 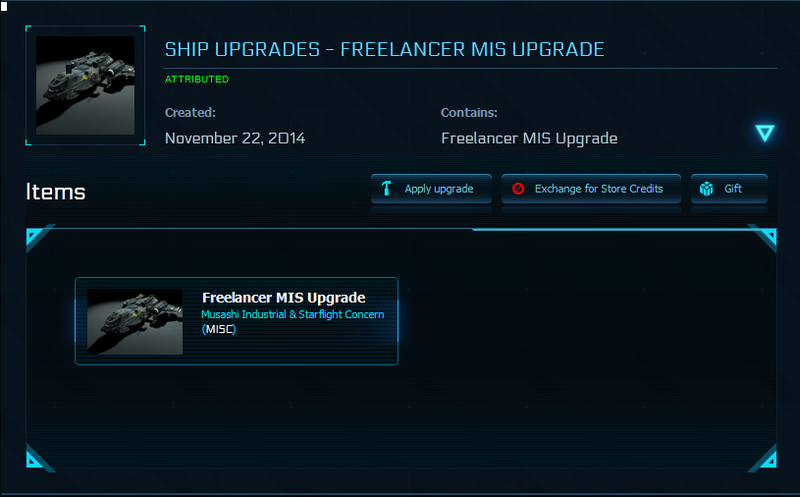 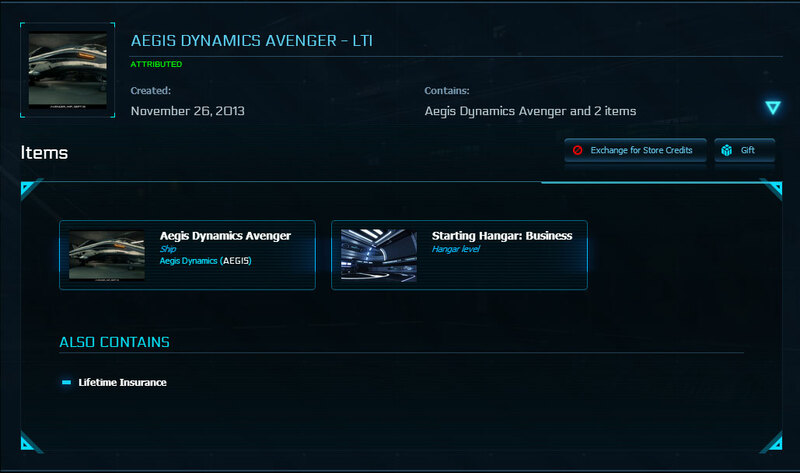 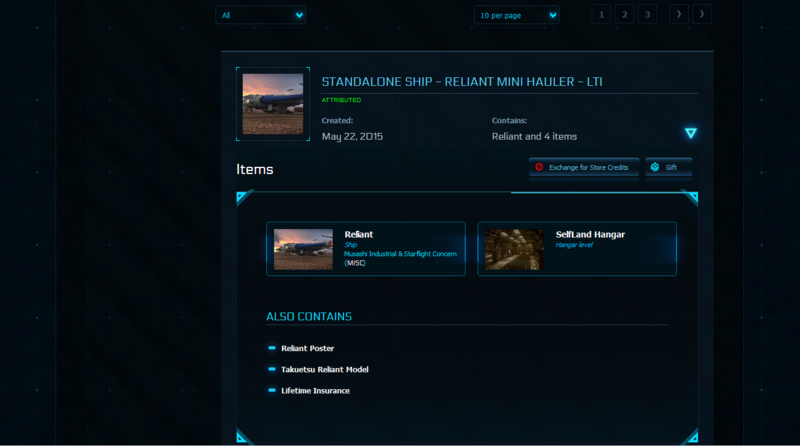 Retaliator Cargo Front Module 3 year 1 SOLD!!! 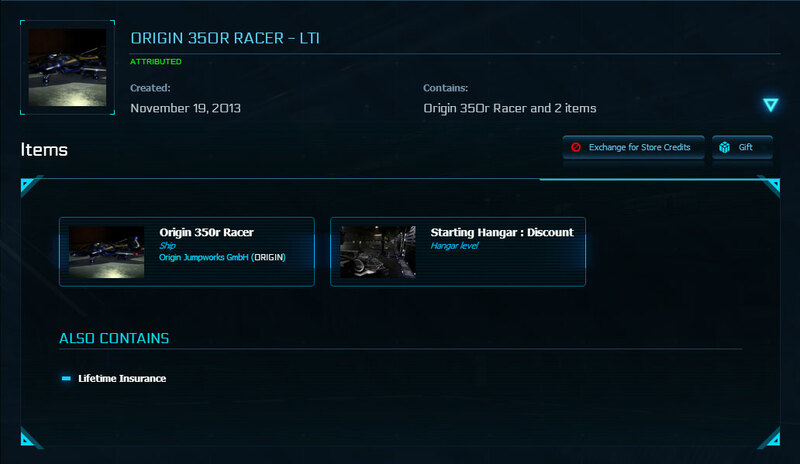 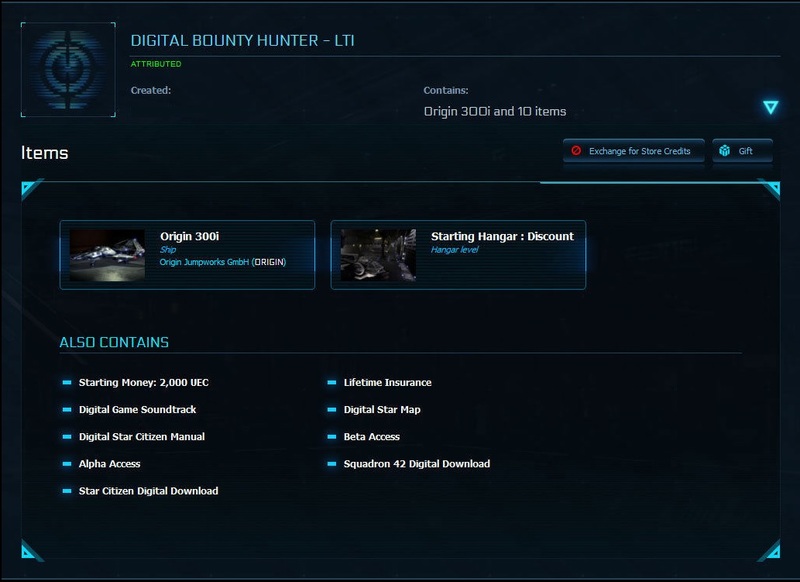 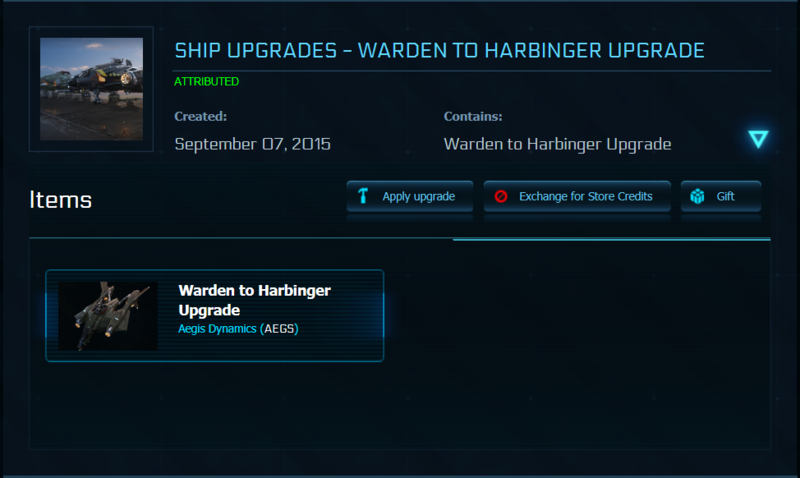 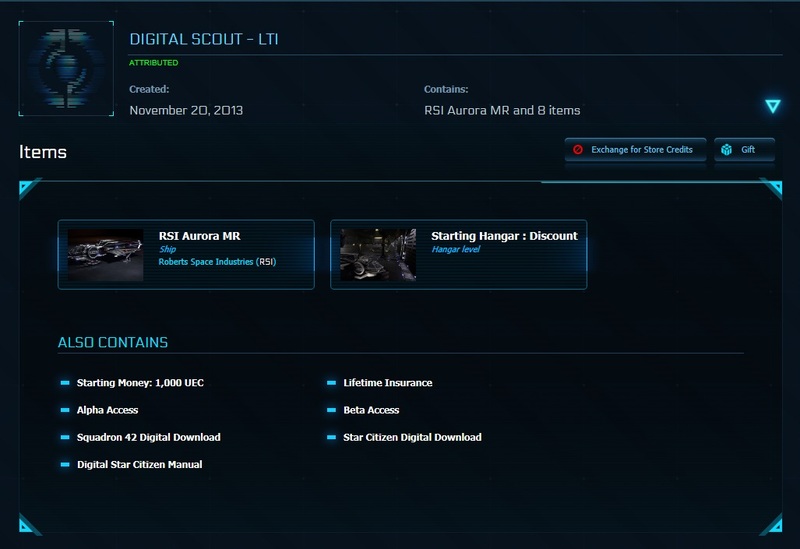 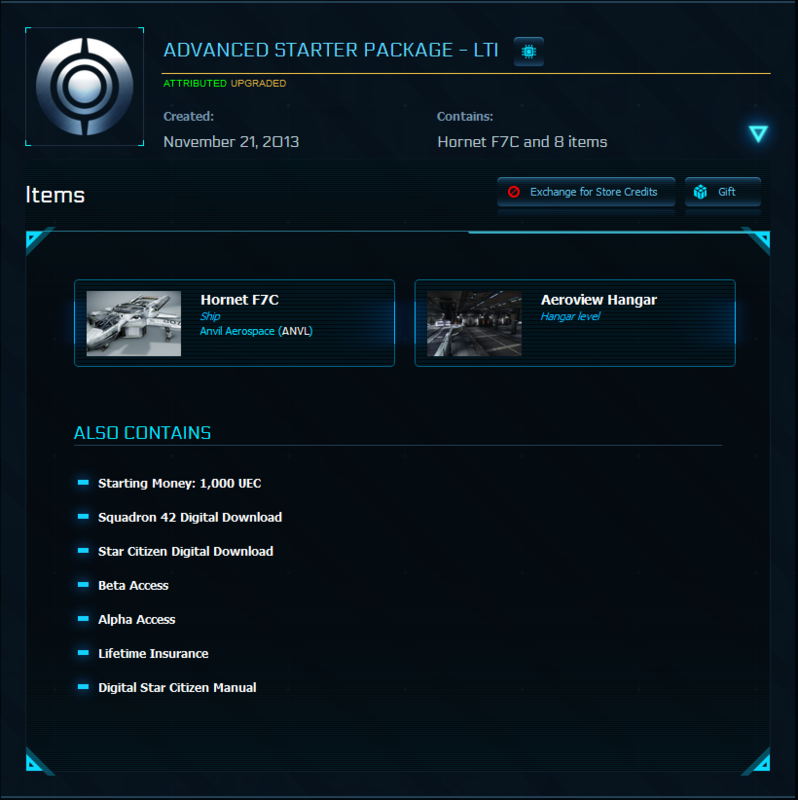 Origin 100I Starter Game Package Warbond LTI 1 SOLD!!! 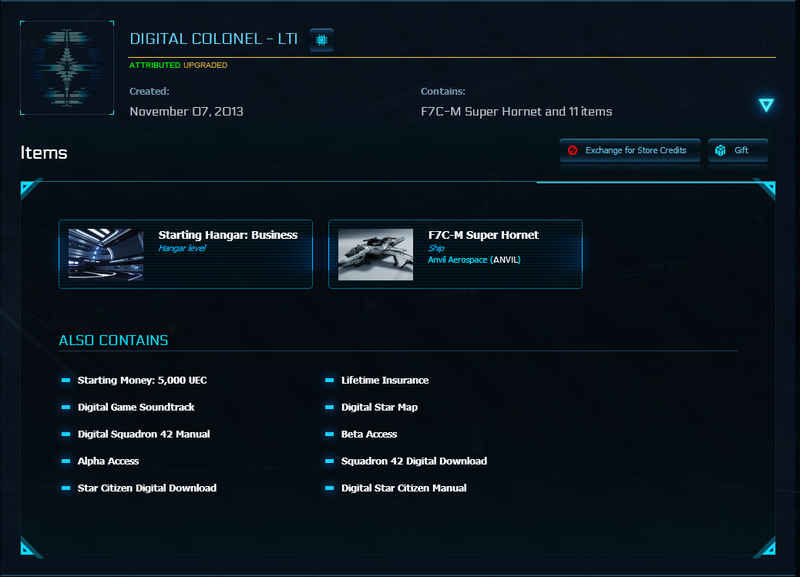 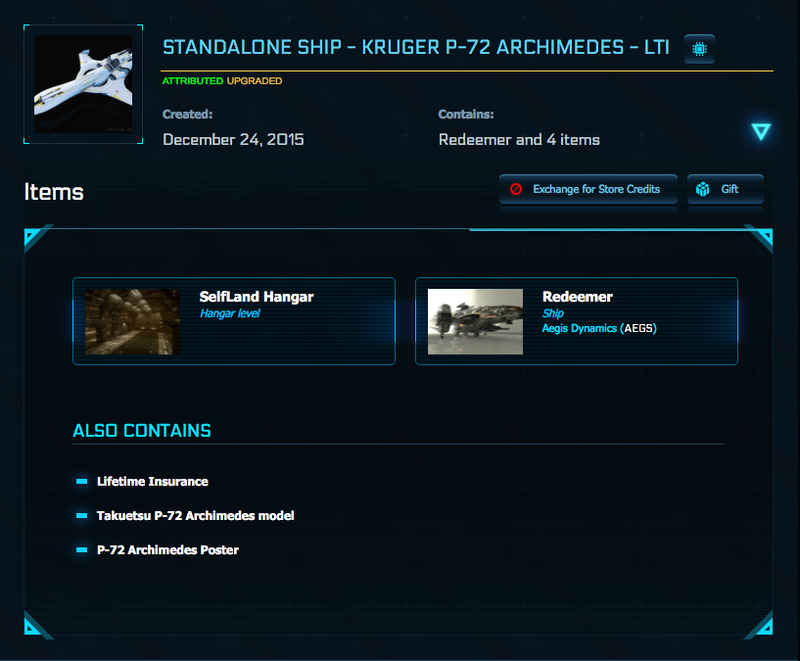 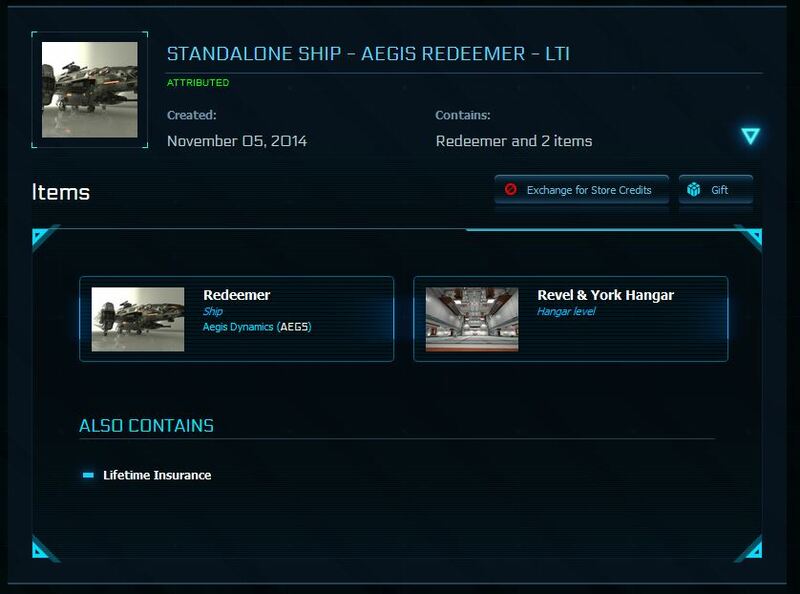 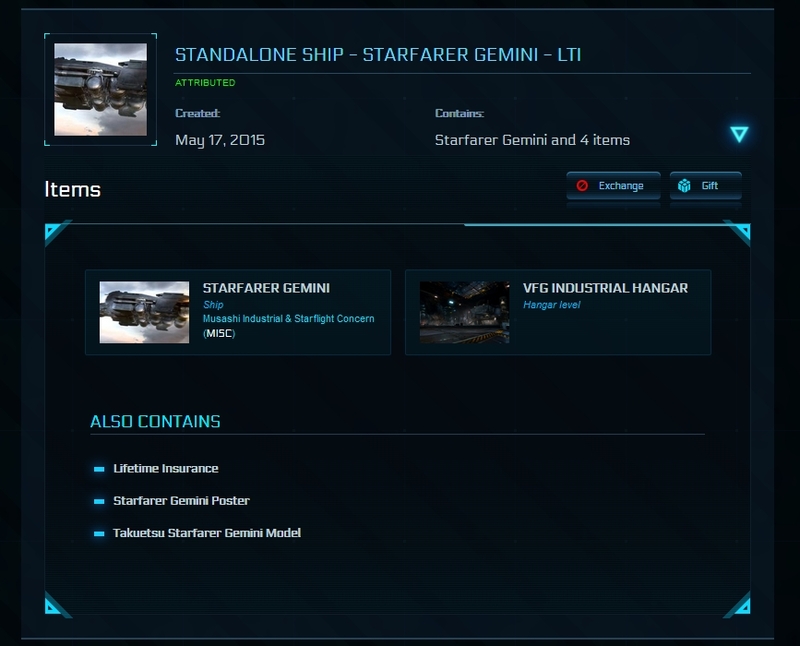 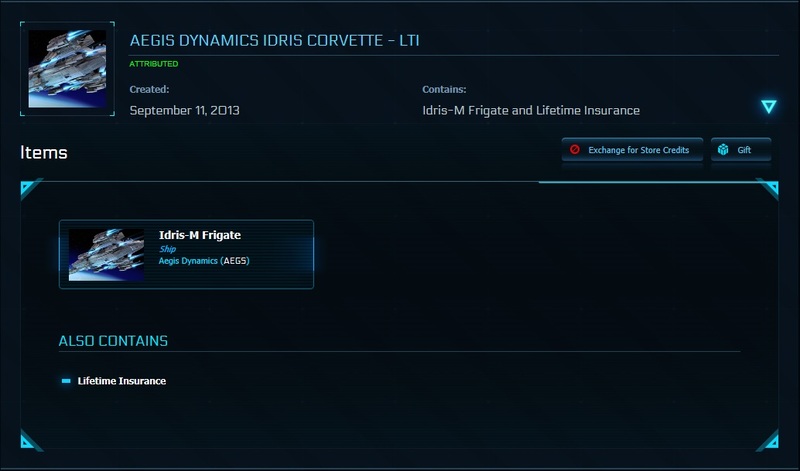 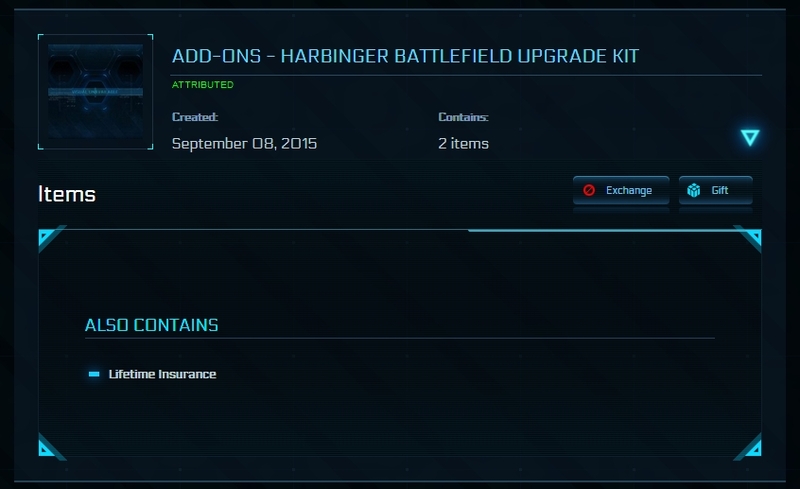 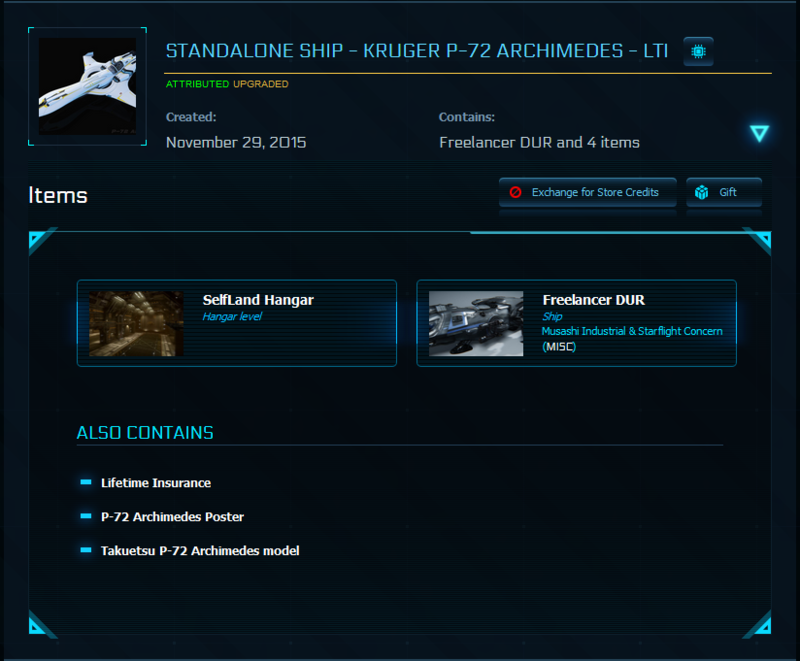 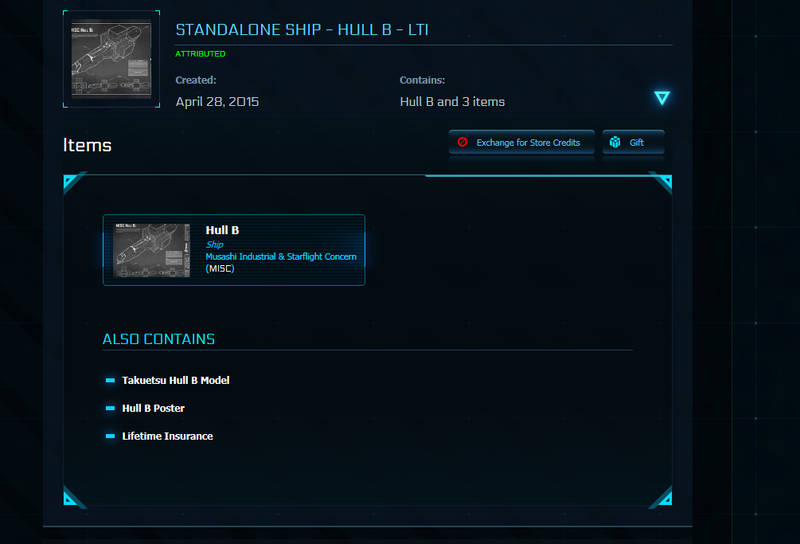 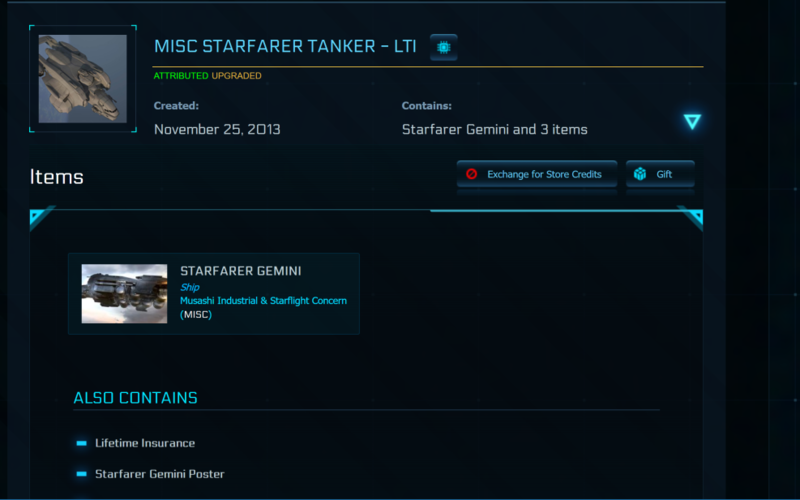 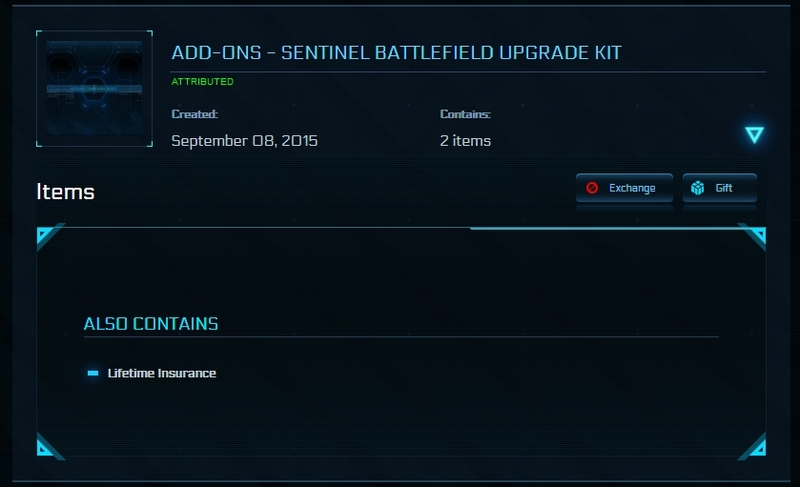 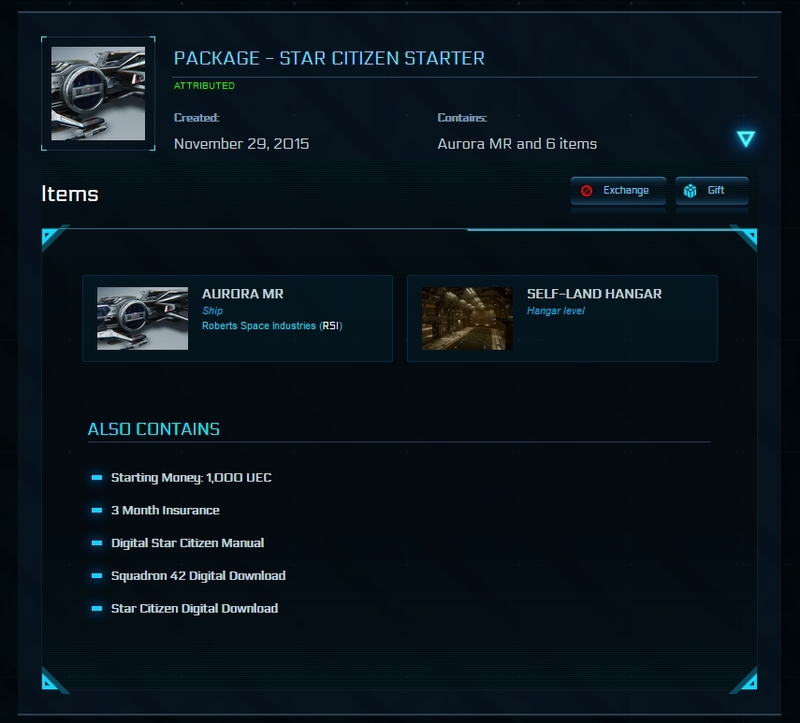 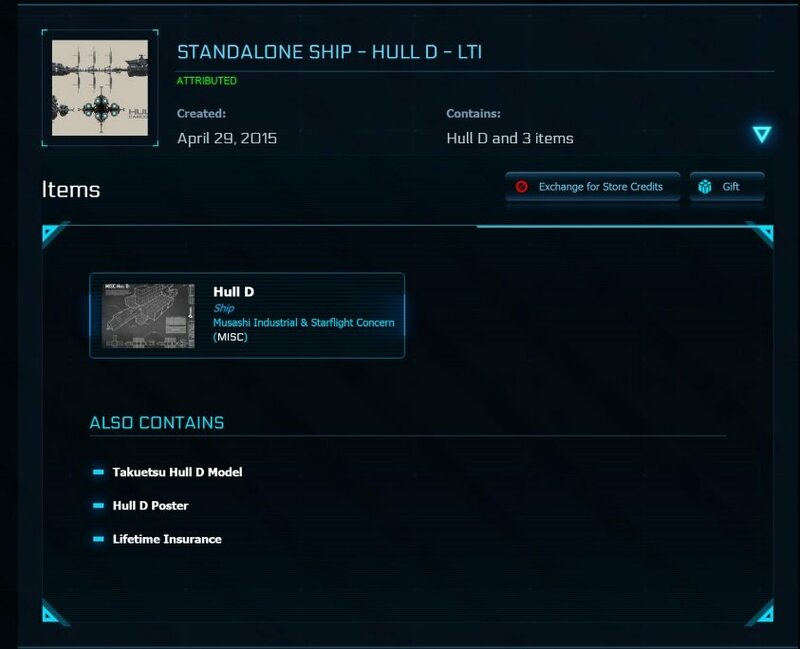 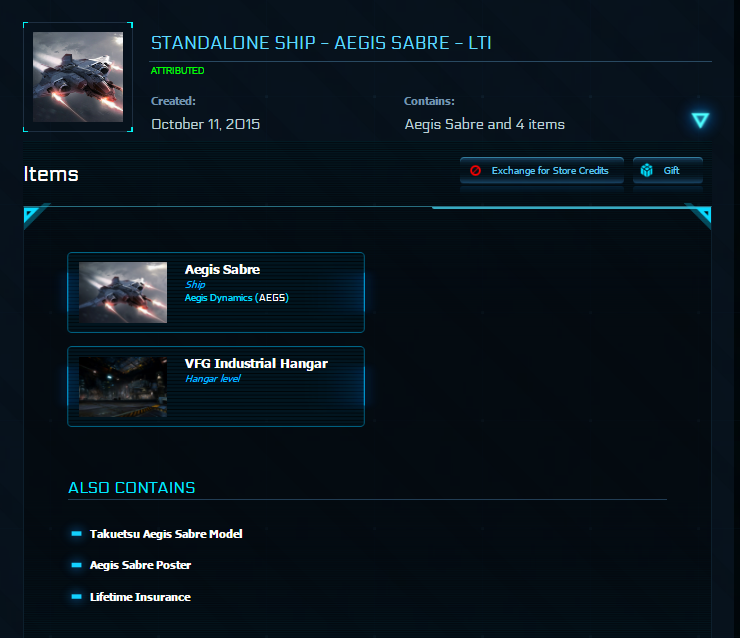 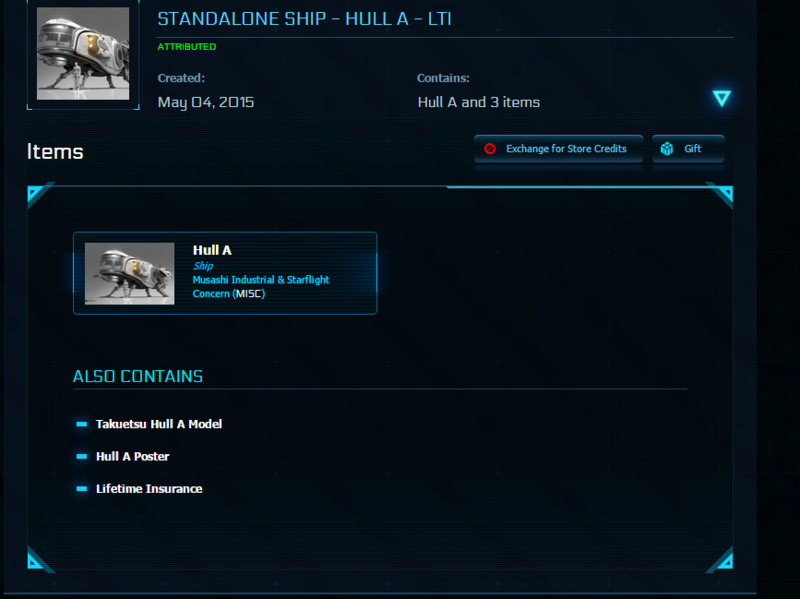 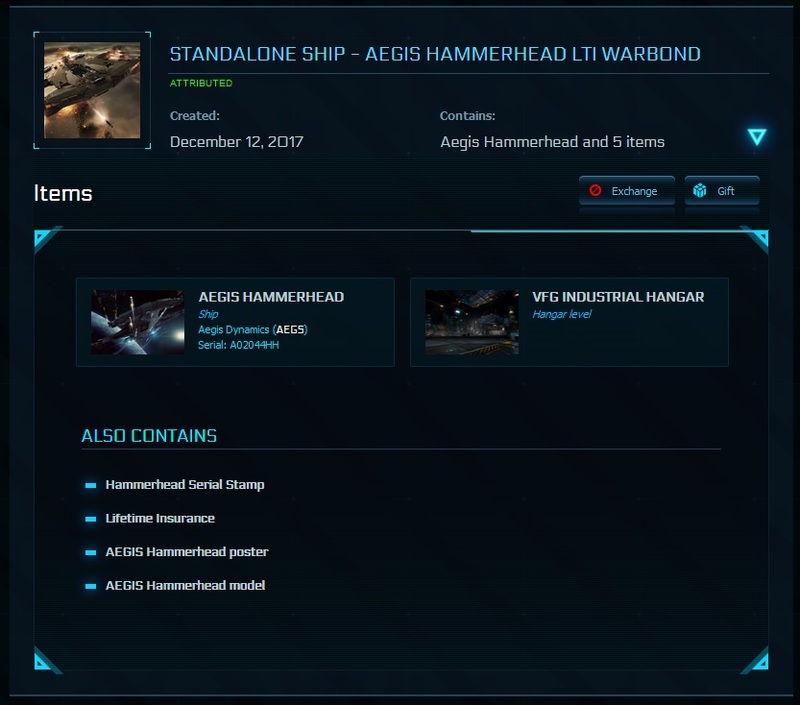 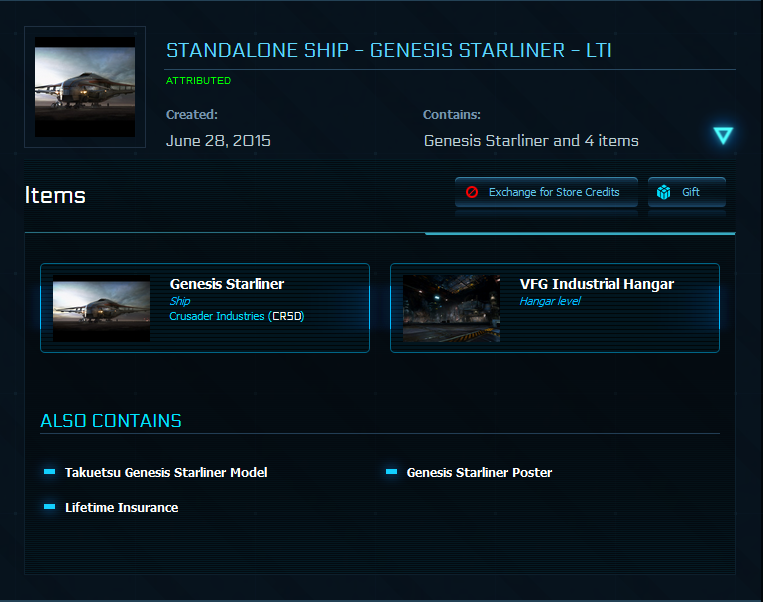 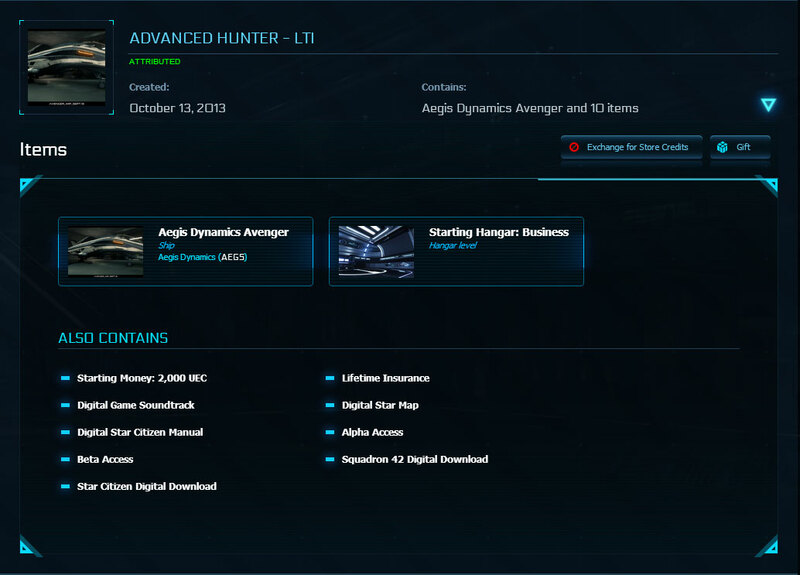 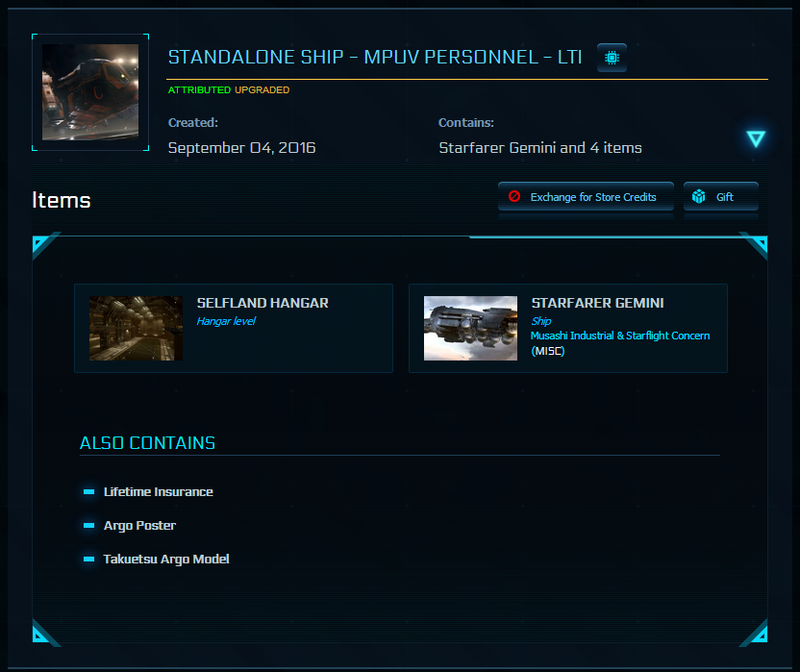 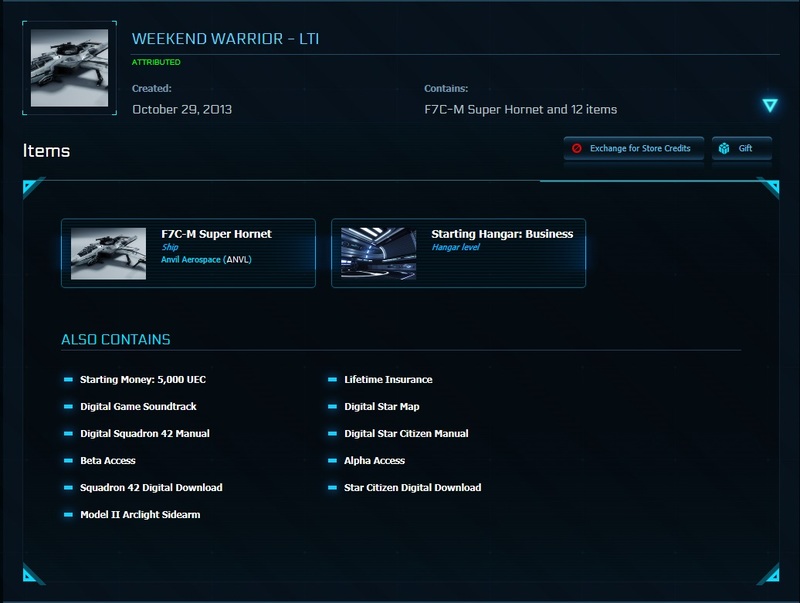 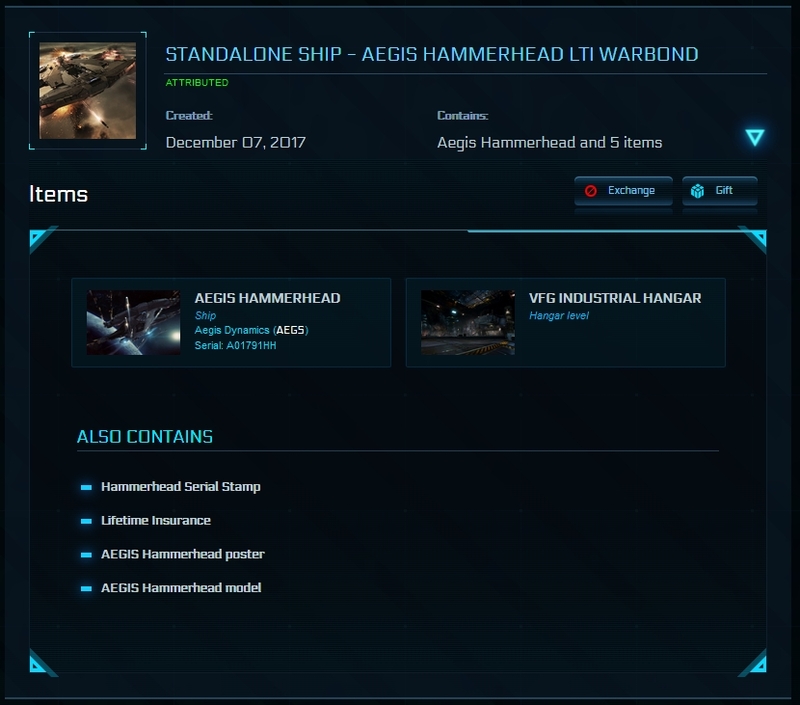 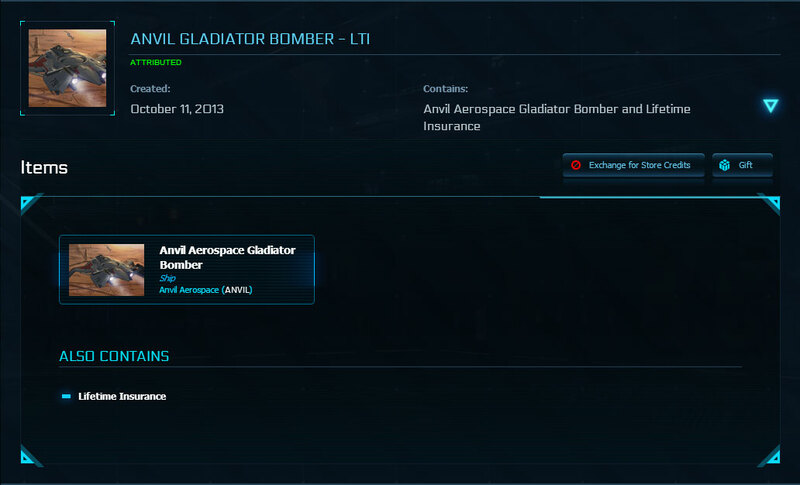 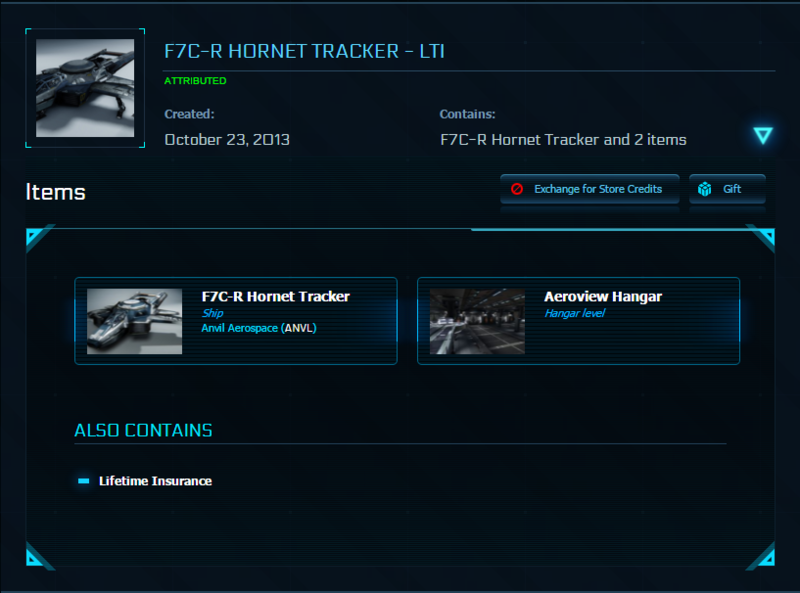 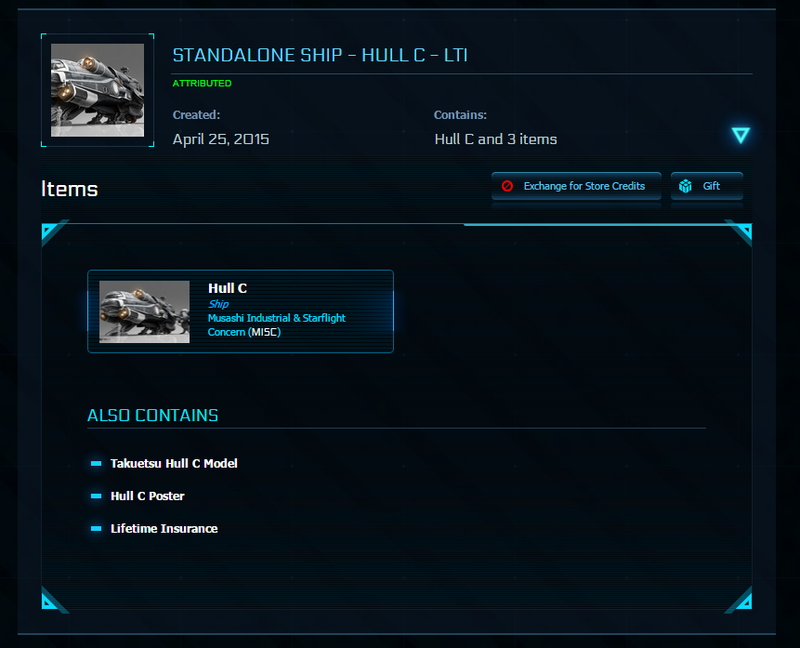 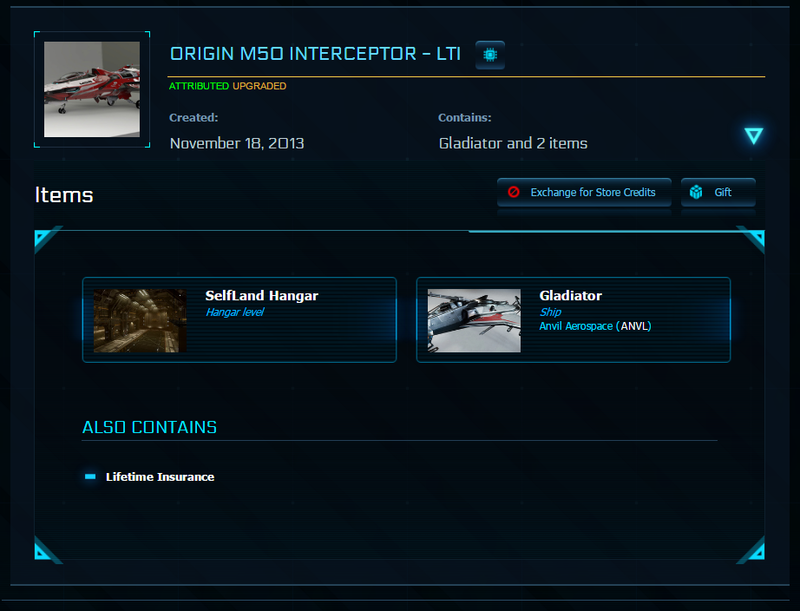 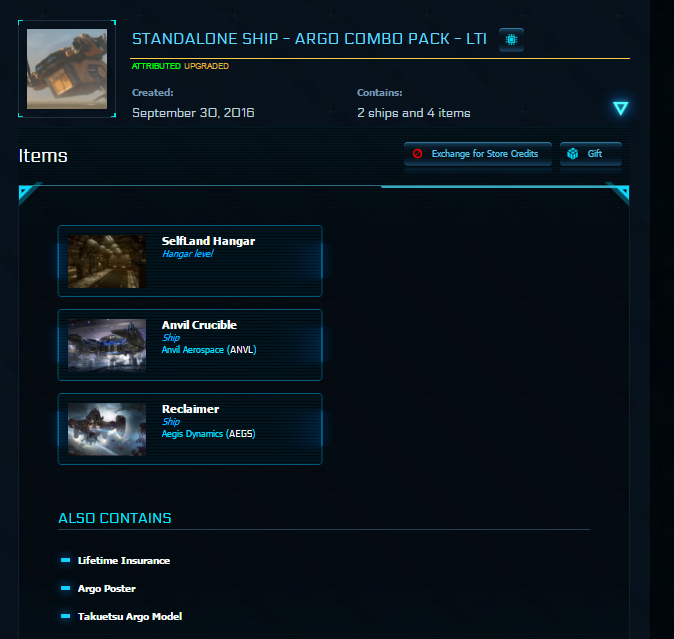 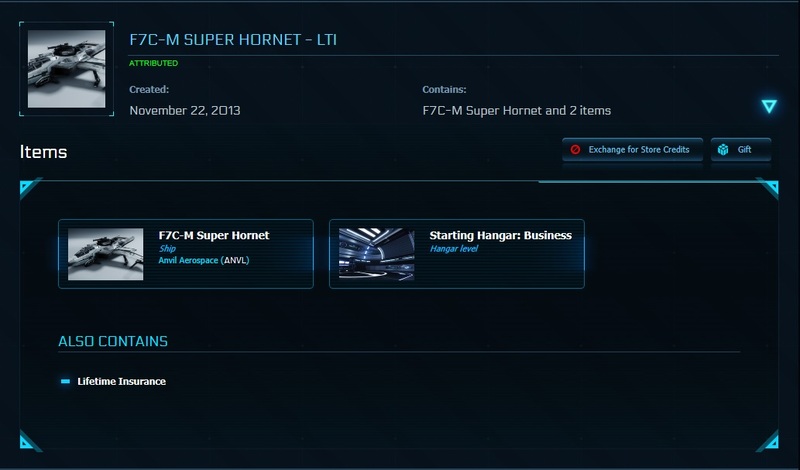 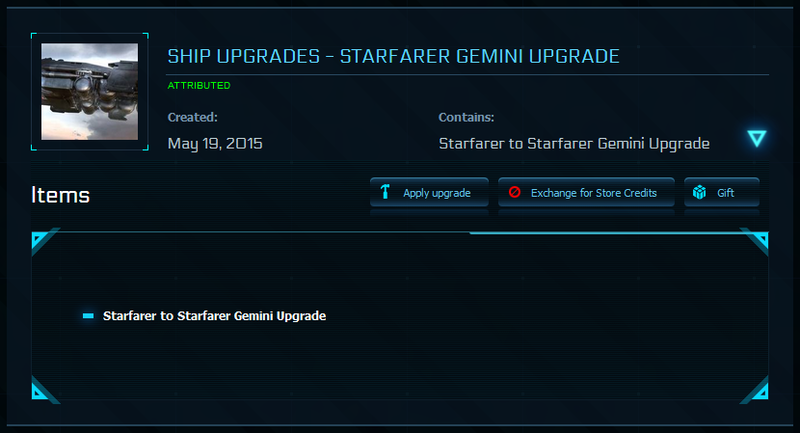 A2 Hercules Starlifter Warbond with Nova Tank LTI 1 Sold!!! 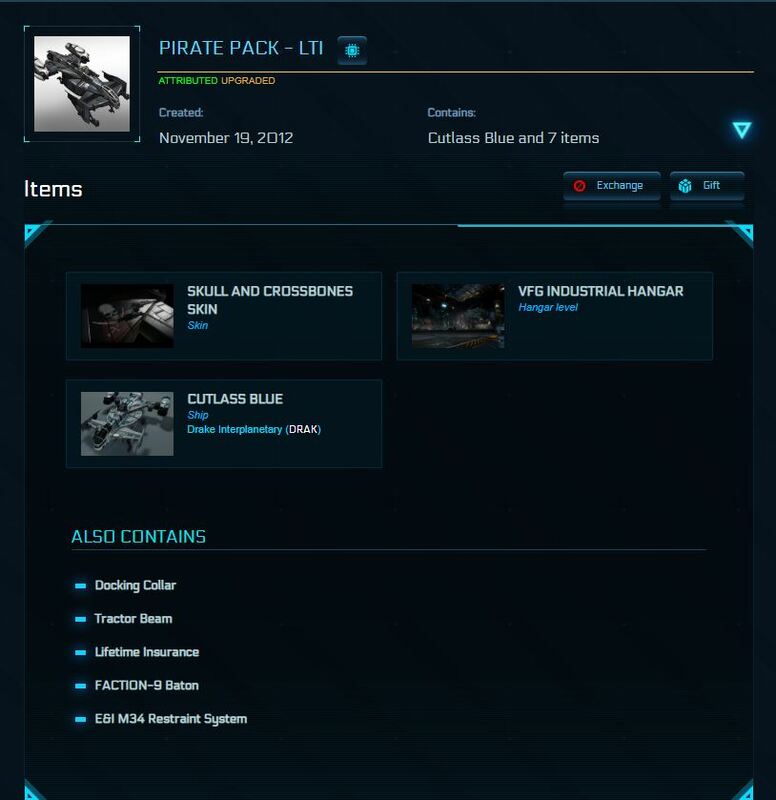 Apoa Nox (Original Concept) LTI 0 SOLD!!! 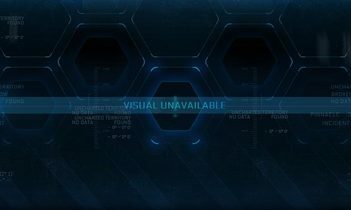 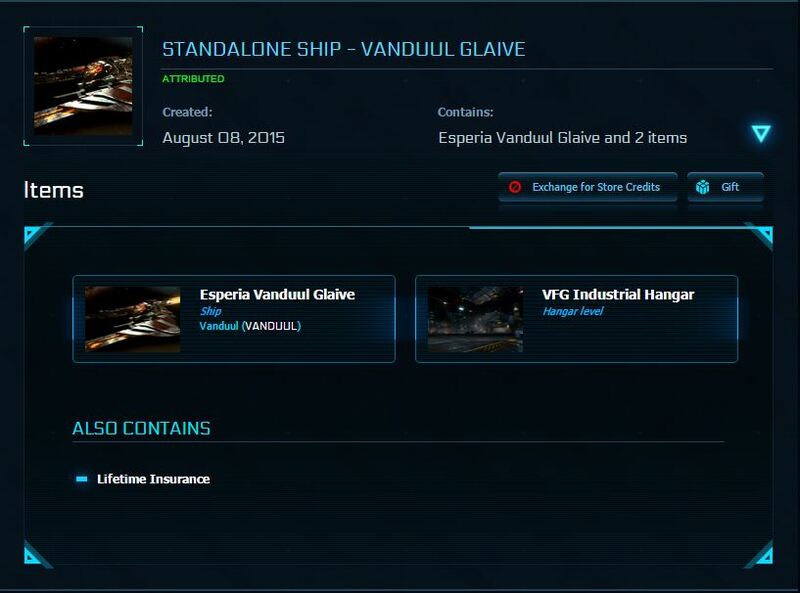 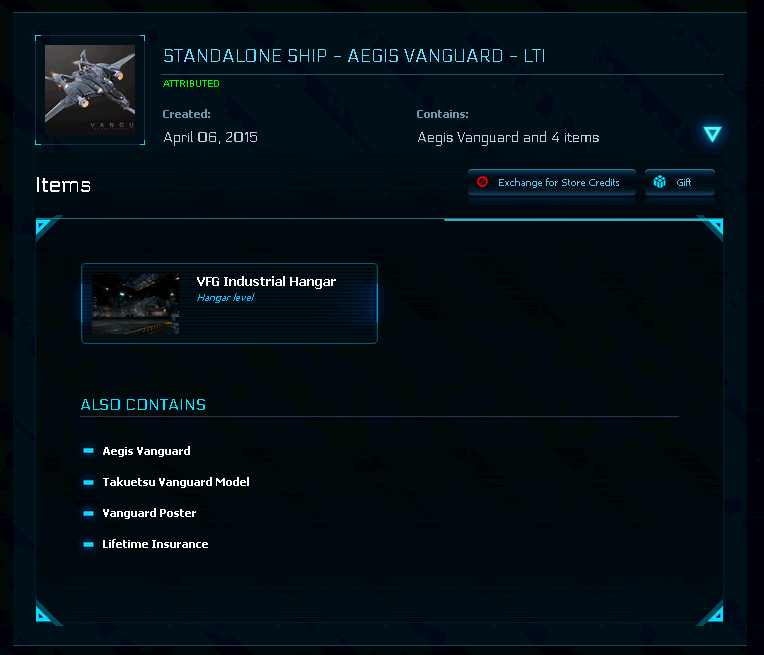 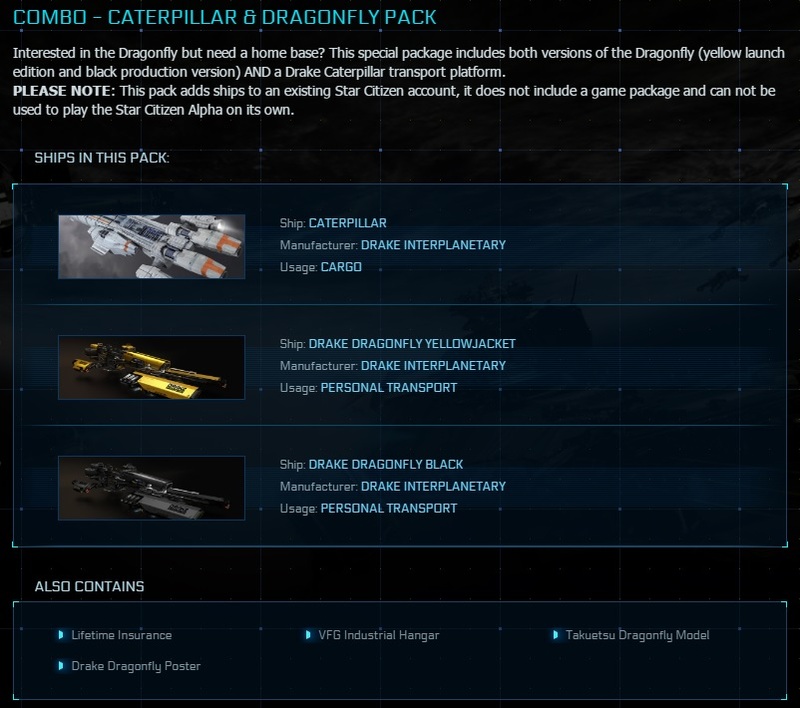 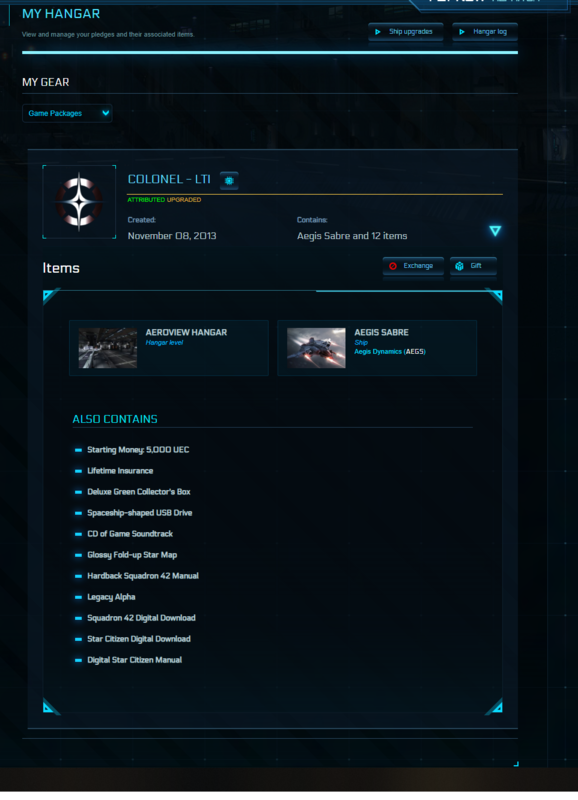 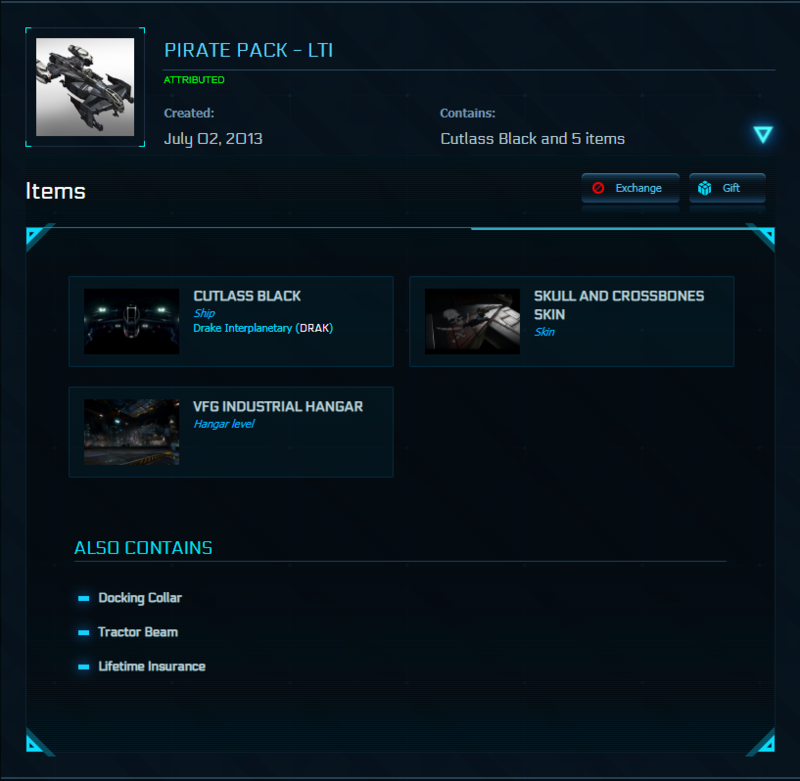 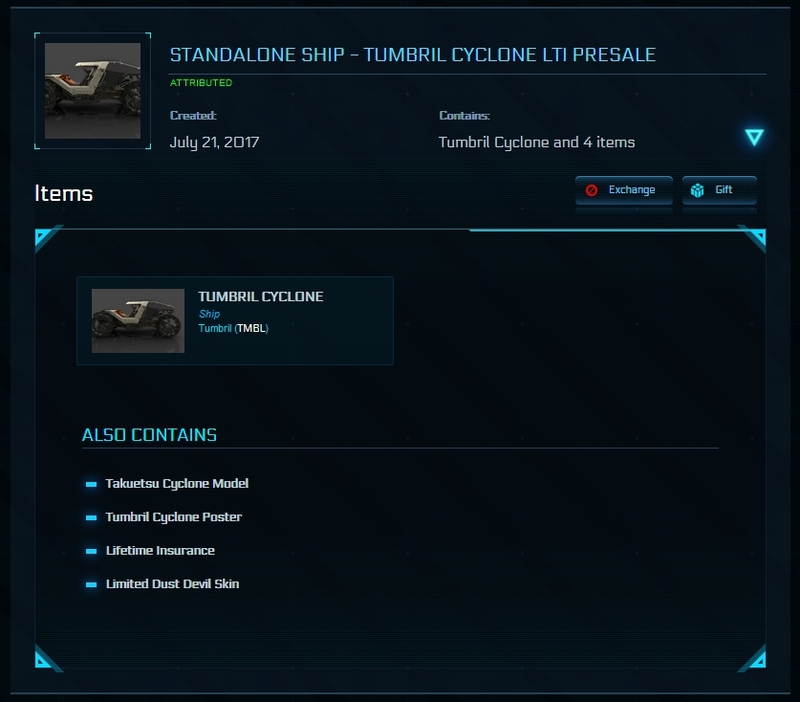 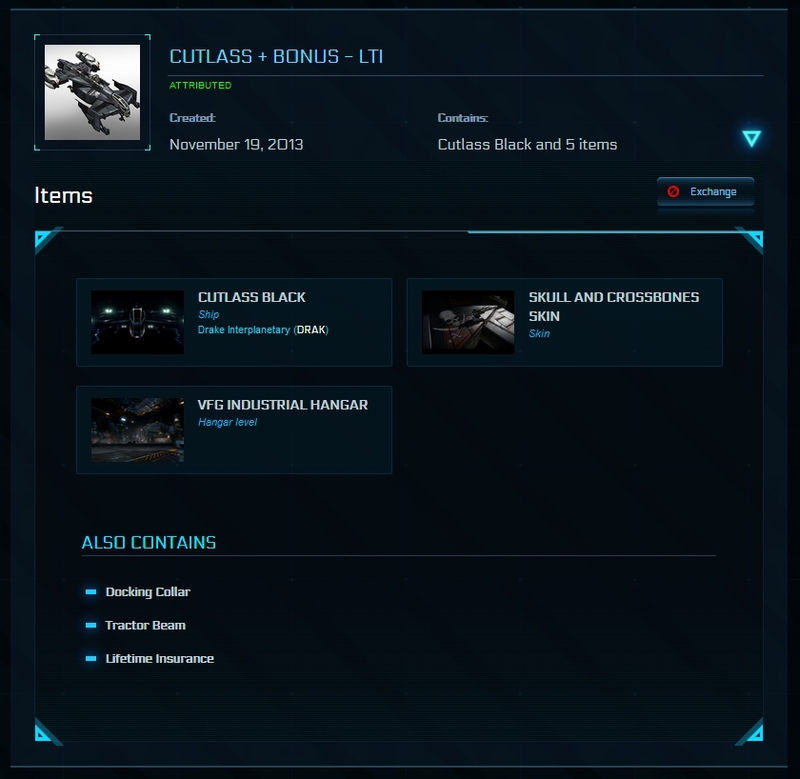 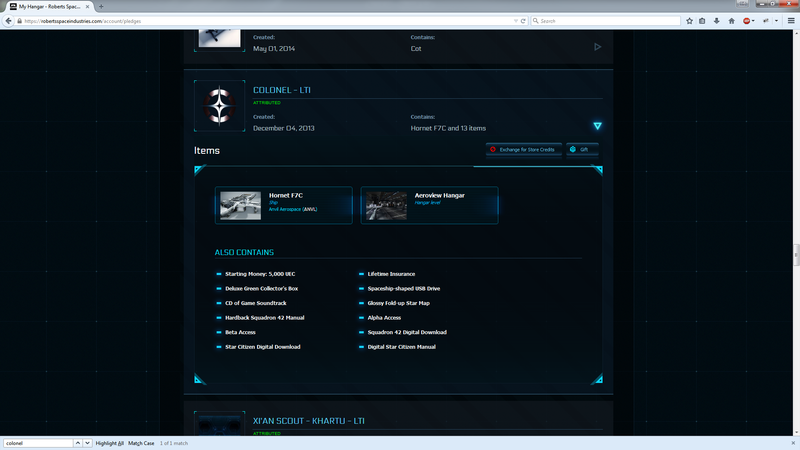 Vulture Warbond (Original Concept) LTI 1 SOLD!!! 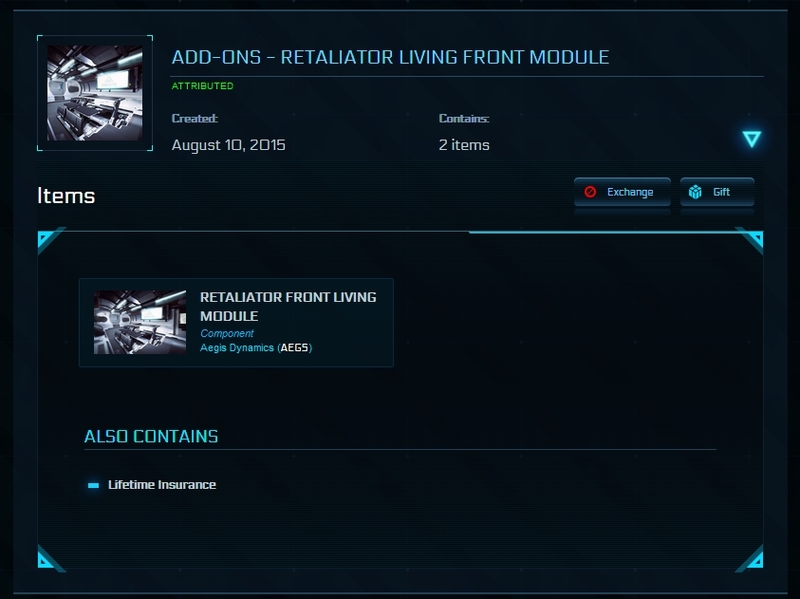 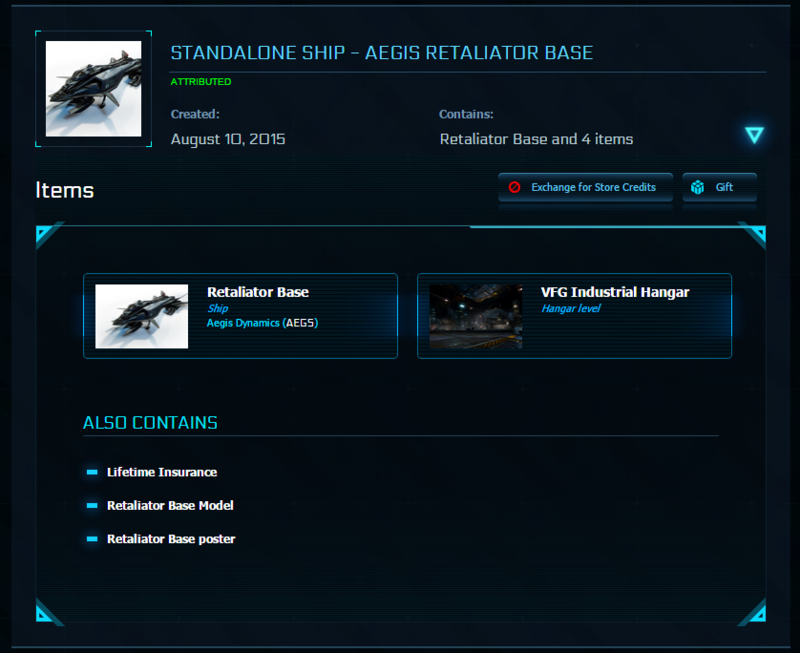 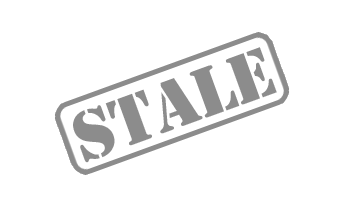 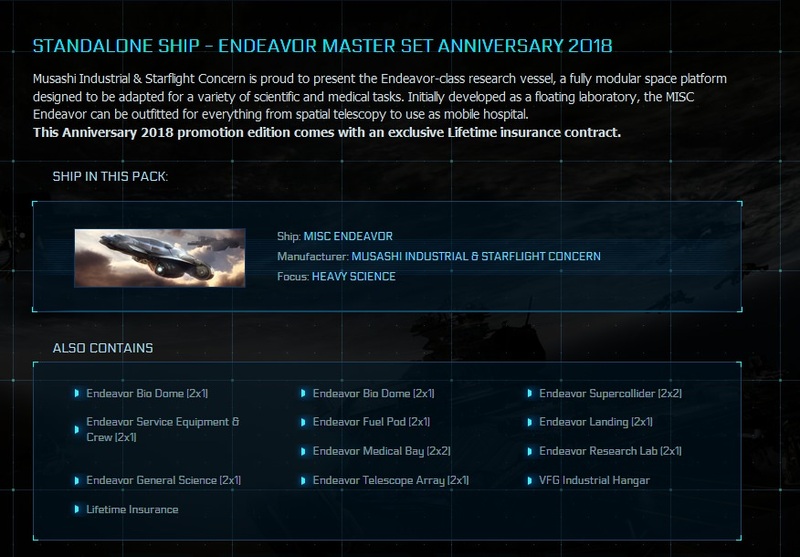 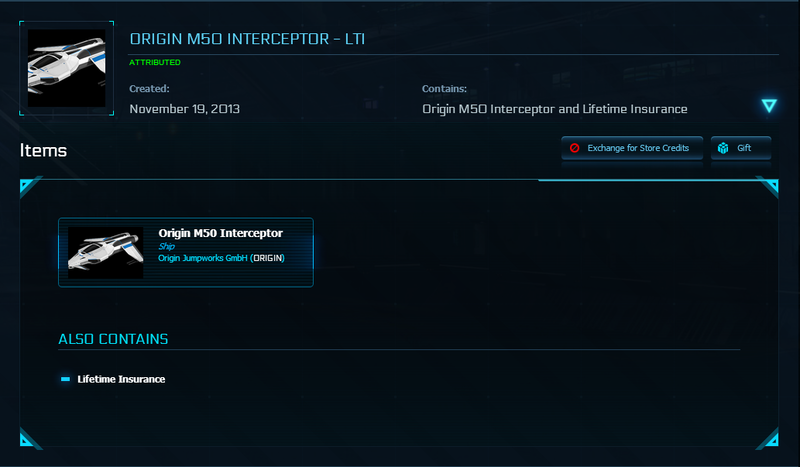 Retaliator Cargo Front Module 3 year 1 SOLD!